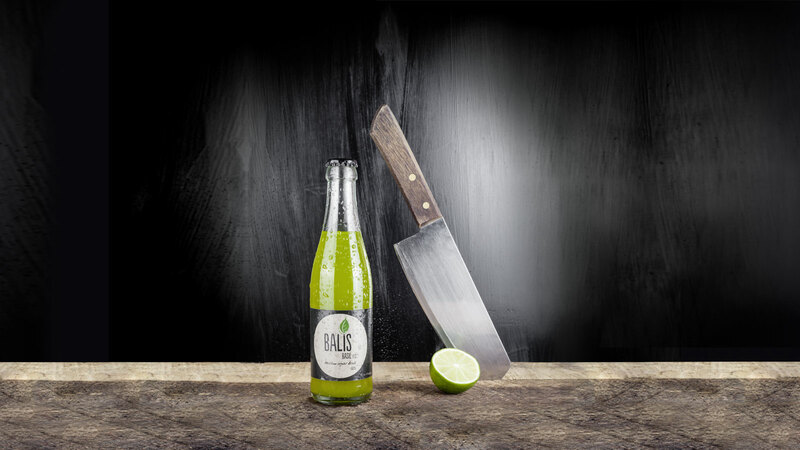 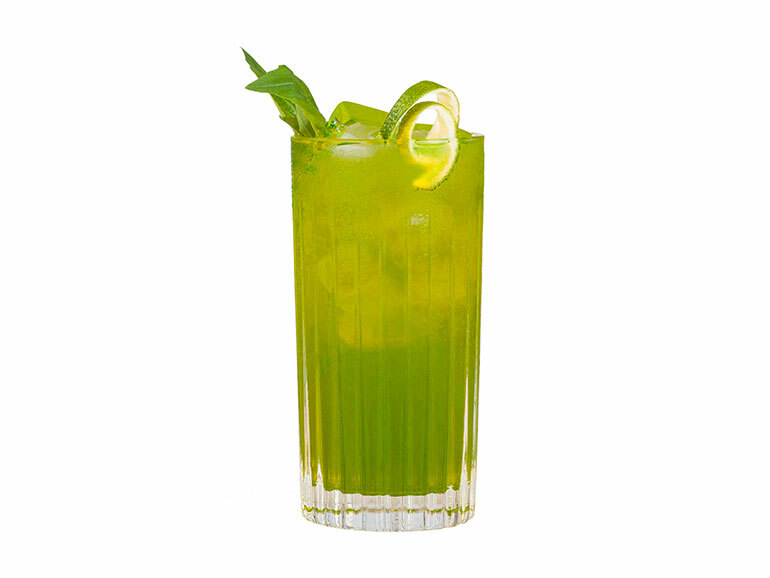 The pure basil ginger refreshment for any time of day. 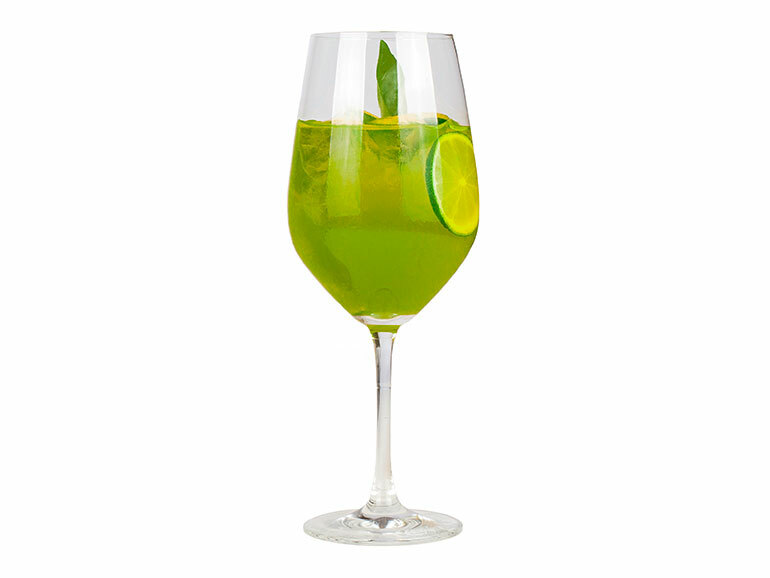 The perfect aperitif – refreshing and not too sweet. 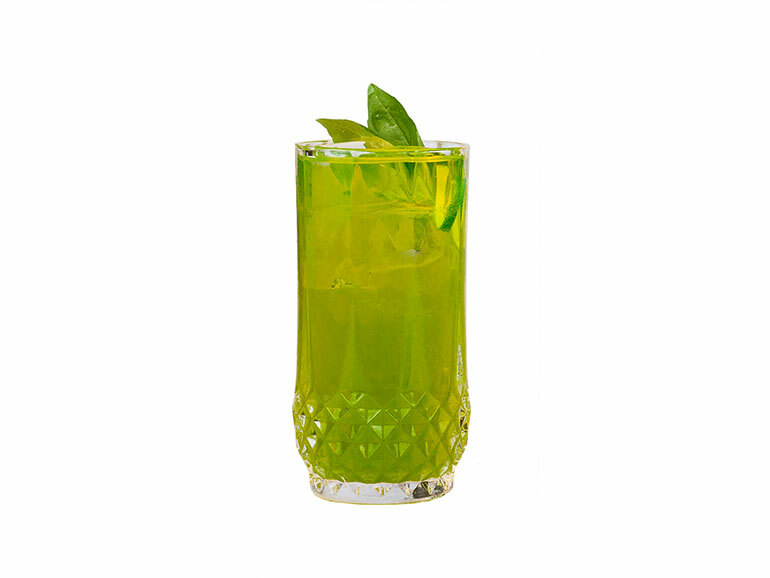 A basil mule made to the highest bar standards in just a few seconds.